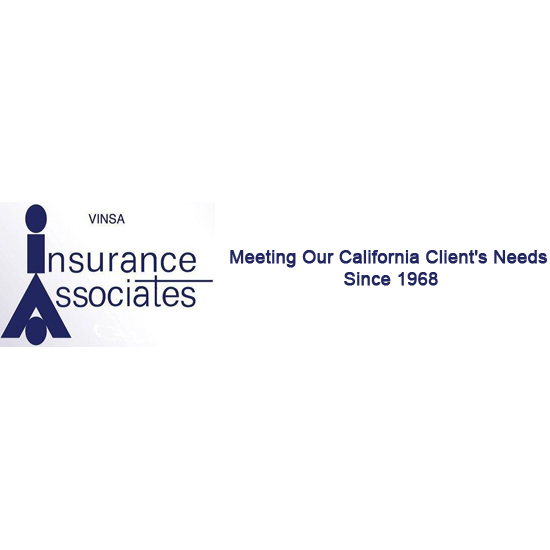 Vinsa Insurance: Thanks for Being a Tee Sponsor! HomeVinsa Insurance: Thanks for Being a Tee Sponsor! 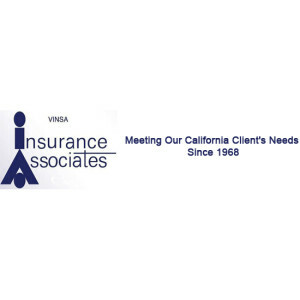 Vinsa Insurance Associates is a tee sponsor in Monday’s 29th Annual Tee Off Fore Kids golf tournament fundraiser at the Antelope Valley Country Club. 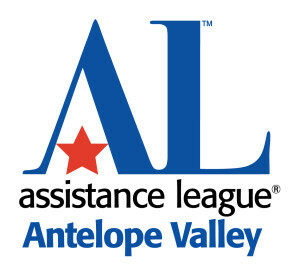 We appreciate their support!